J.D. Gibbs’ health became a serious concern in fall 2014, when he exhibited symptoms that led to a neurological diagnosis. 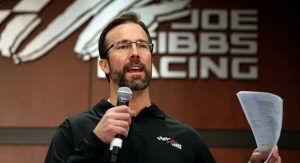 Joe Gibbs provided an update on his condition in March 2015 as his son began treatment for the ailment, which had affected his speech and processing functions. The elder Gibbs said there were “very few answers” about the cause of his son’s condition. He pointed to his son’s action-sports lifestyle — with racing, football, snowboarding and mountain biking among his pastimes — but said doctors were unable to pinpoint a single traumatic event that caused his illness. It wasn’t the first time J.D. Gibbs had faced severe medical adversity. His son, Taylor, was diagnosed with leukemia as a 2-year-old in 2007. After numerous surgeries and treatments, Taylor Gibbs recovered, completing chemotherapy in 2010. J.D. Gibbs’ presence at the track diminished in his later years. 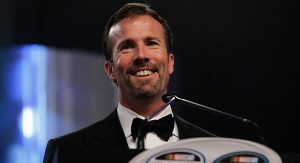 He was named co-chairman of JGR ahead of the 2016 season, succeeded as president by Dave Alpern. 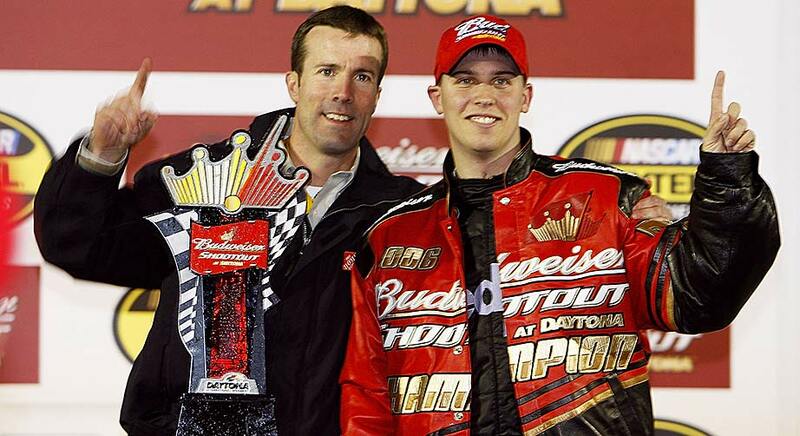 But his impact on the organization was a lasting one, a family legacy that spanned football and NASCAR success. “Any kid wants to see what their dad is doing,” J.D. Gibbs told the Associated Press in 2006. “If you have a good relationship with them, you’re going to want to do what they do, no matter what the profession is. Football for most kids is pretty cool. So is racing cars.